The Equal Exchange Fairtrade & Organic Raw Cane Sugar product ethics are indicated below. To learn more about these product ethics and to see related products, follow the links below. Sugar on your site a bit over priced - i know its bad for me but ? 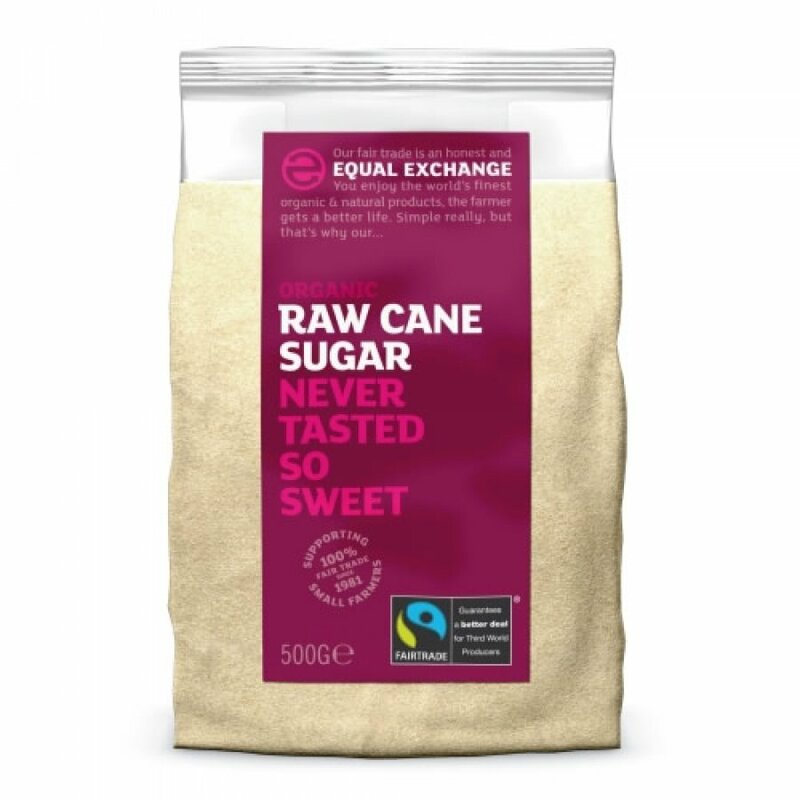 There are currently no questions to display about Equal Exchange Fairtrade & Organic Raw Cane Sugar.